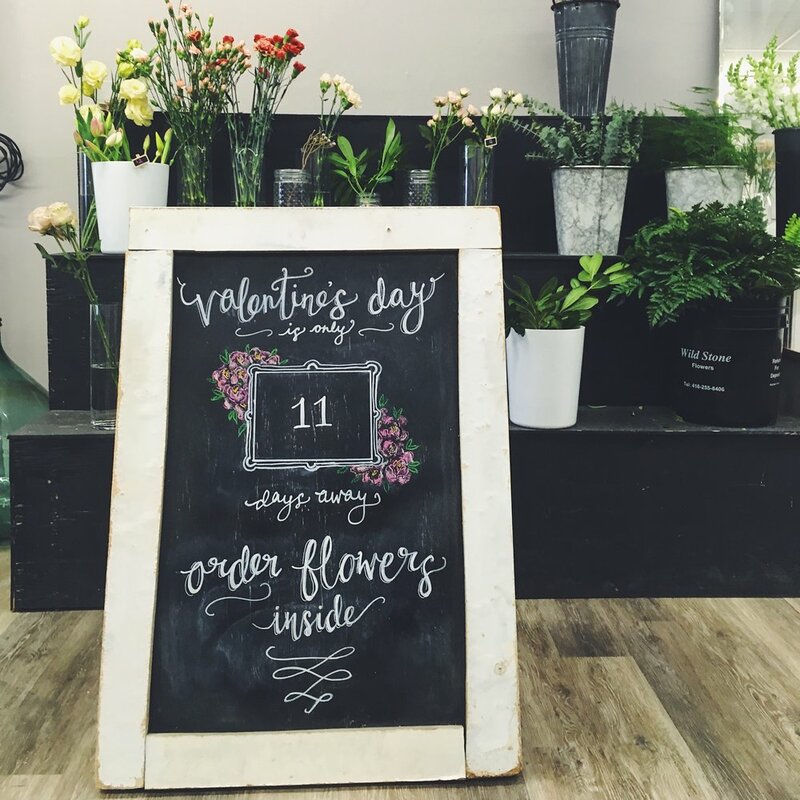 Whether you're looking for custom chalkboard art for a restaurant menu, a sandwich board outside your shop, signage for your wedding, or even just a beautiful mural at home, Vanessa Draws has you covered! I work with many different clients in a range of industries - from food & drink to retail, hospitality to events - to create original chalk art that enhances the experience of your customers and aesthetic of your space. You provide the chalkboard, I provide the rest! If you are interested in commissioning custom chalkboard art, please get in contact with me below to discuss the details of your project.